Description: 8" Galvanized "Z" Purlin, 16 gauge Typically the "Z" Purlin is used as roof panel.. Description: Galvanized Steel Box Truss Stiff Arm. This Stiff Arm is 12" square Truss Frame used.. Description: Galvanized Steel Box Truss Stiff Arm End. This Stiff Arm End is used for 12" square.. 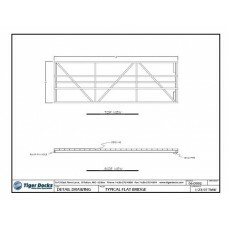 Description: Galvanized Steel Universal Flat Bridge Bolts Sold Separately Dimensions: 4'l .. Description: Galvanized Steel Handrail Bridge Bolts Sold Separately Dimensions: 4'l x 12'w.. Description: Galvanized Steel Handrail Bridge Bolts Sold Separately Dimensions: 4'l x 16'w.. Description: Galvanized Steel Handrail Bridge Bolts Sold Separately Dimensions: 4'l x 20'w.. 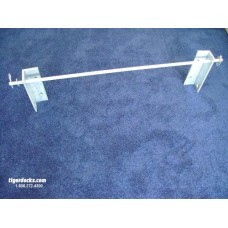 Description: Galvanized Steel Handrail Bridge Bolts Sold Separately Dimensions: 4'l x 24'w.. 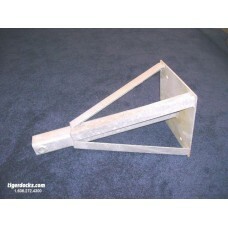 Description: Galvanized Steel Handrail Bridge Bolts Sold Separately Dimensions: 4'l x 30'w.. 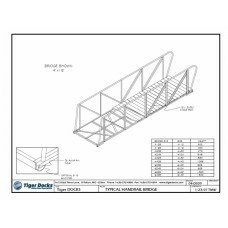 Description: Galvanized Steel Handrail Bridge Bolts Sold Separately Dimensions: 4'l x 40'w.. 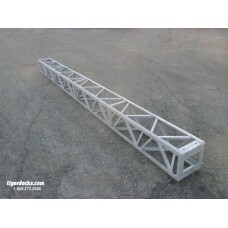 Description: Galvanized Steel Handrail Bridge Bolts Sold Separately Dimensions: 4'l x 08'w.. 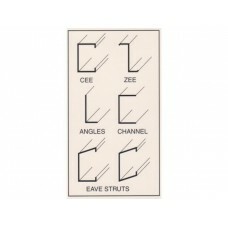 Description: Galvanized Bridge Hinge Kit is 1/4" thick that requires 5/8" hex bolts. Typically..